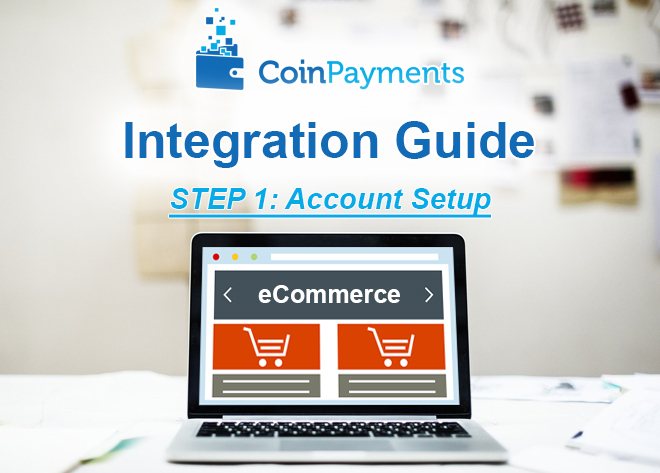 Now that you have finished setting up your CoinPayments account and adjusting the settings to your liking, it’s time to move on to the next step to link your eCommerce store to your CoinPayments account. This is where the details you recorded in STEP 1 will be used (Merchant ID, IPN Secret, API Public Key, API Private Key). Scroll through the list of pre-built plugins and integrations and find the one corresponding the eCommerce platform your business uses. 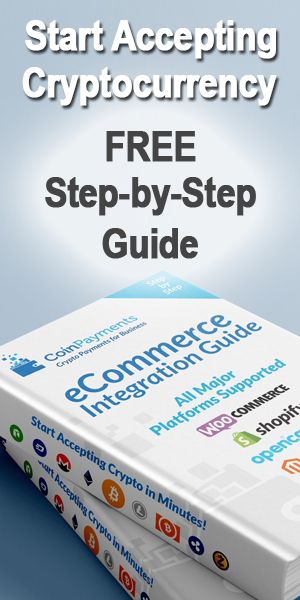 Download the plugin that corresponds to your eCommerce platform (for Shopify users the process is slightly different. Just follow the prompts to login to your store and enable payments via CoinPayments). Install the plugin and edit the settings. Enter your MERCHANT ID and your IPN SECRET into the plugin settings to complete the integration. While each of the pre-built plugins and integrations will have slightly different steps to get it setup, the common factor is that you will require your MERCHANT ID and IPN SECRET to complete the link between your eCommerce store and your CoinPayments Account. Businesses who have built a custom e-commerce platform can take advantage of the well documented set of APIs to complete the integration. Our APIs allow for the same functionality supported by our pre-built plugins, but also provide much more functionality. Our APIs are also the ideal way to integrate CoinPayments into unique types of businesses like platforms that deal with payments for their users, membership sites, online gaming sites and any other type of business looking for automation with cryptocurrency payments. This will help give you an idea of what details you can expect to receive via the response from the IPN. 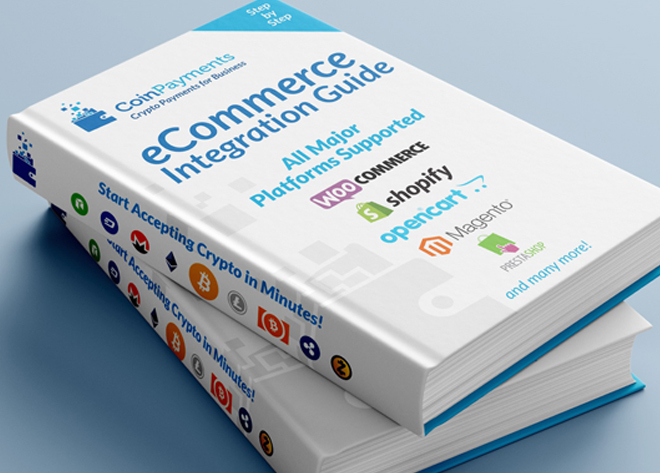 Businesses can take advantage of a simple Payment Button integration, to quickly incorporate cryptocurrency payments on a website. This is ideal for businesses who have single product offerings, charities that want to add a donation button, or any other business where the price linked to a button won’t be changing (ie. no cart with multiple products being added/removed). You will require your MERCHANT ID or if you’re logged into CoinPayments, the field will be automatically filled in. Once you fill in the appropriate information for your button and select an image to use for your button click the “Generate Button” button at the bottom of the page. You will be redirected to a page where we will provide the html code for the button you just designed. Copy the code and insert it wherever appropriate on your website. Any business that invoices clients for their products or services can take advantage of our Invoice Builder to create an invoice for a client and email them the link. When the customer decides to pay the invoice, they just have to click the link and follow the prompts. The invoice link that’s generated is quite long, so you may want to check the last box “Shorten URL with goo.gl” for a shorter link. Once you fill in the appropriate information for your invoice link, click the “Generate Link” button at the bottom of the page. You will be redirected to a page where we will provide the link you just generated. Copy the link and send it to your customer. All that’s needed for a business to use CoinPayments to accept cryptocurrency payments in their physical store or in person is either a phone/tablet with the CoinPayments App or a computer with the CoinPayments.net site loaded up and ready to go. Both methods use the POS feature, where the business will enter the amount to charge the customer, select the payment coin and hand over the payment screen to the customer to complete the payment. Download the CoinPayments App from the Play Store for Android or the Apple App Store (coming soon). Sign into your CoinPayments account via the App (only need to do this once when setting up the App). When you open the CoinPayments App after setting it up, select the top “POS” option. Enter the amount of the payment you want to accept. Select the type of coin for the payment. Show the customer the resulting payment address/QR code so they can complete the payment. Change the initial amount to anything you want (we suggest $0.00). This is only the pre-populated amount in the POS entry system and will be changed everytime. Select if you would like users to be able to change payment currencies. Click “Generate Link” at the bottom of the page. Copy this POS Link that was generated and save it somewhere handy. This is the link you will go to every time you want to access the POS system to accept an in-person payment from a customer. When a customer wants to make a payment, go to the POS Link and fill in the amount of the payment you want to receive. Select a coin for payment and show the customer the resulting payment address/QR code so they can complete the payment. 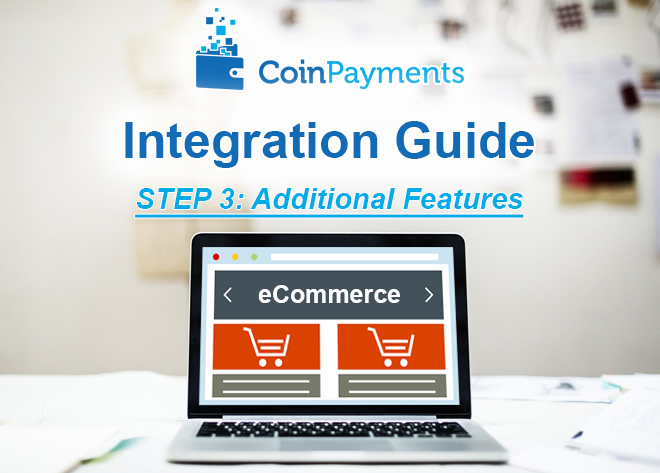 Now that you’re familiar with the various ways you can accept payments from your customers using the CoinPayments platform, you will be able to better decide which method is ideal for your business.